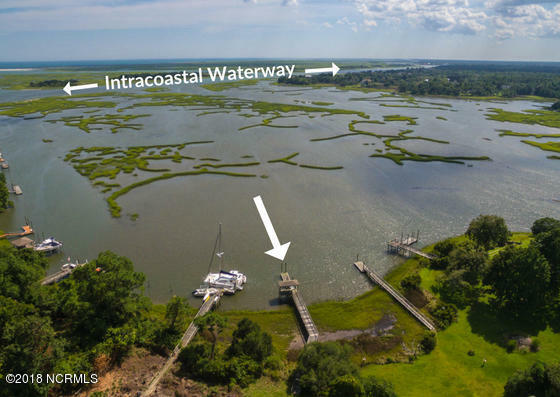 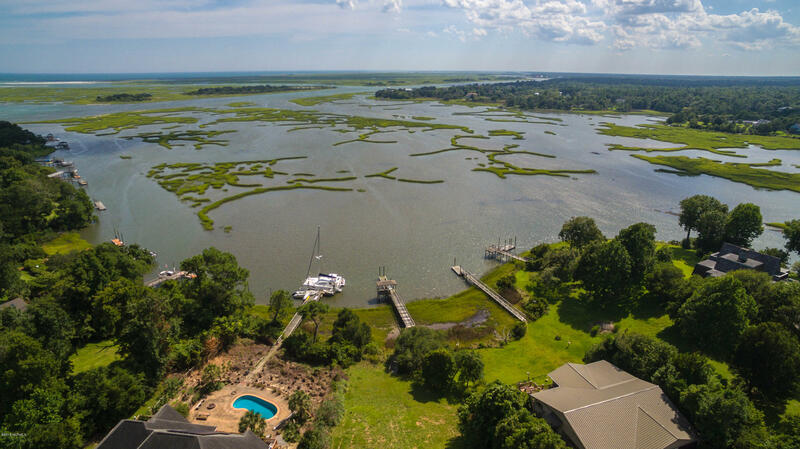 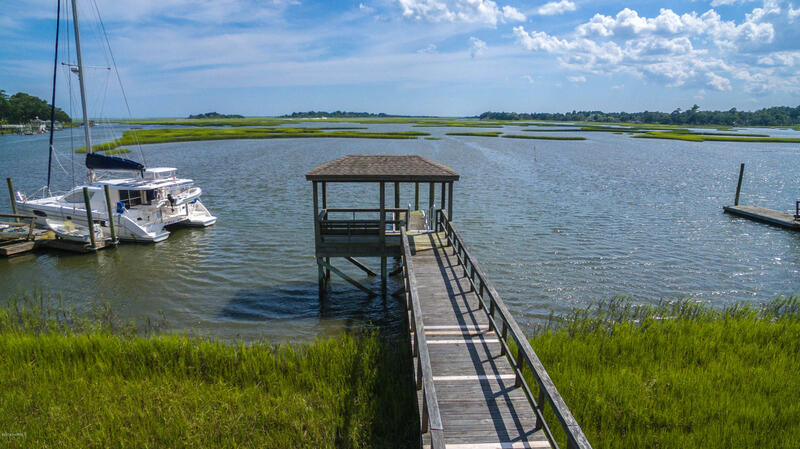 Looking for the perfect place to build your water-front dream home? 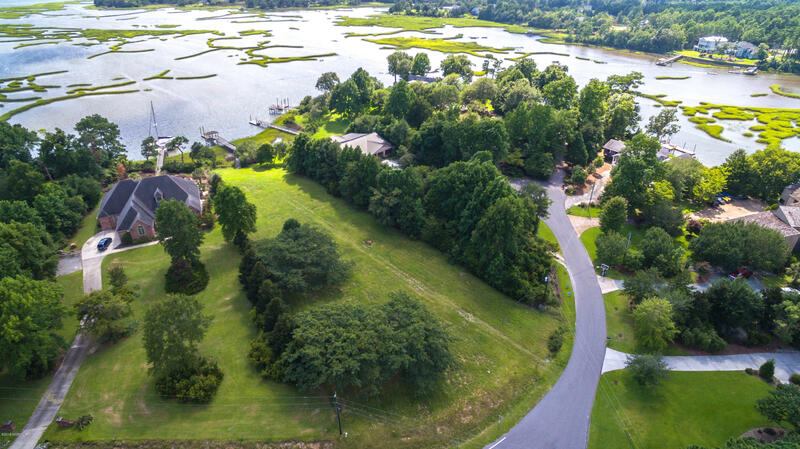 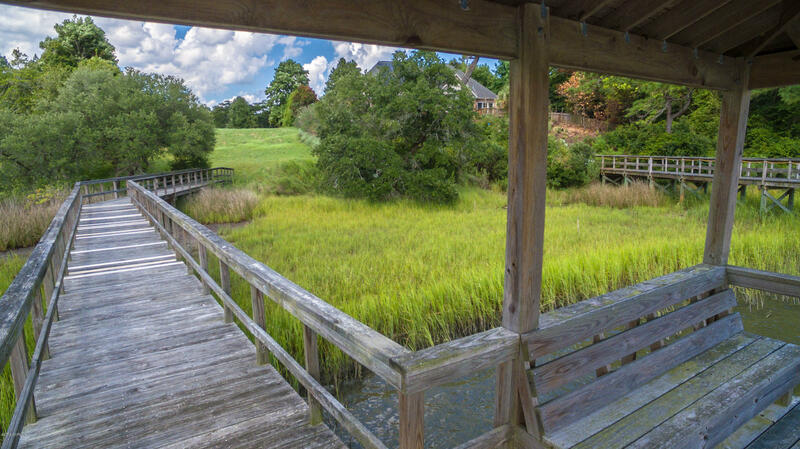 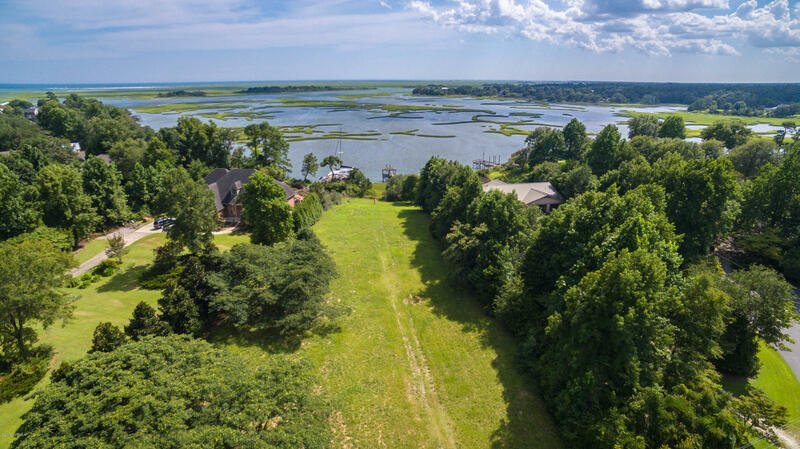 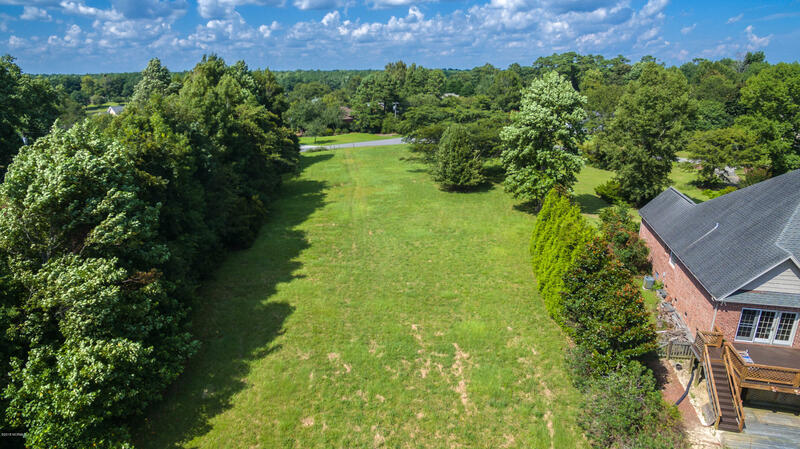 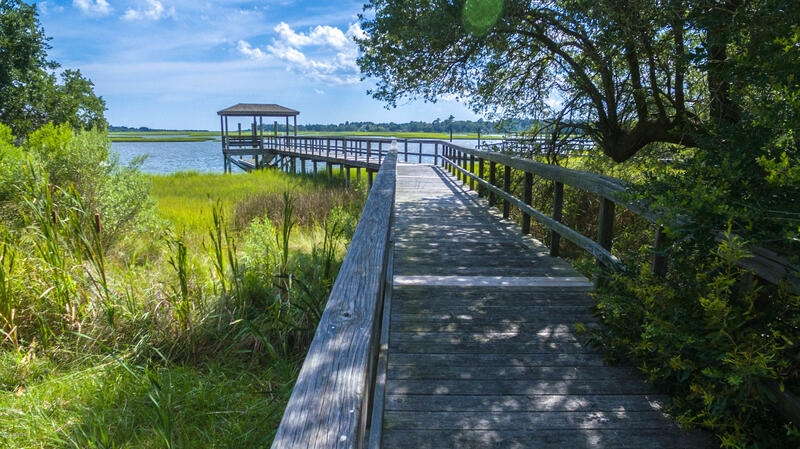 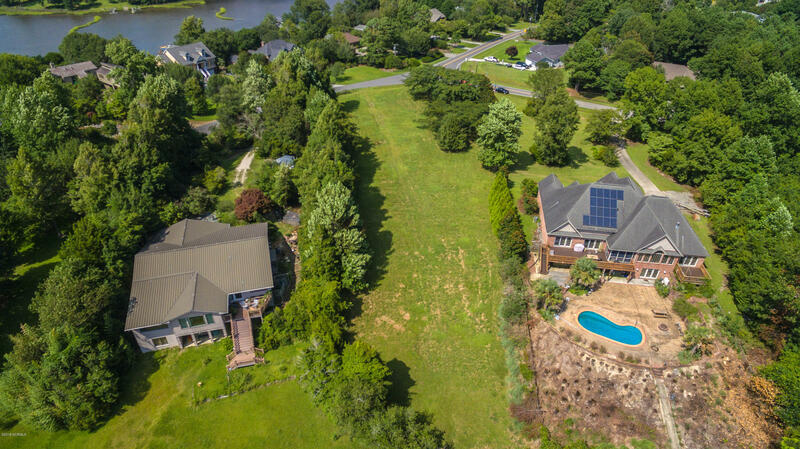 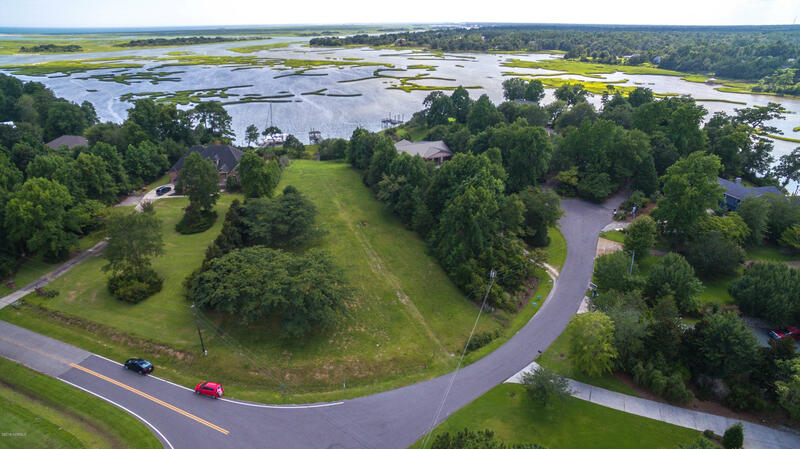 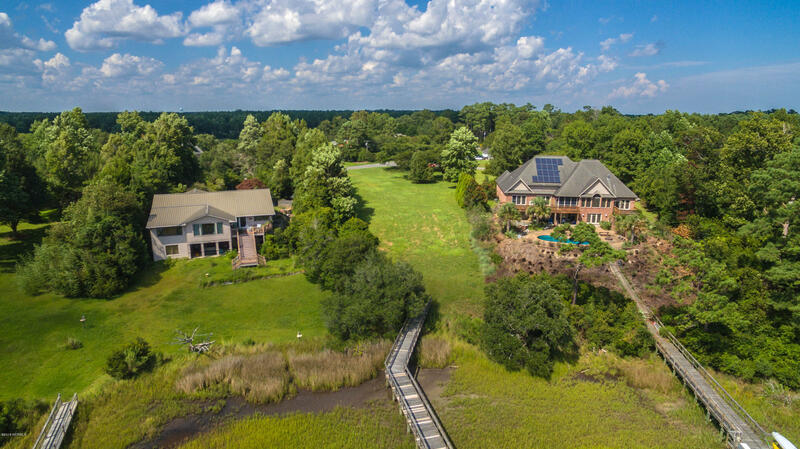 This nearly one acre lot is tucked away in the quaint community of Olde Point in Hampstead. 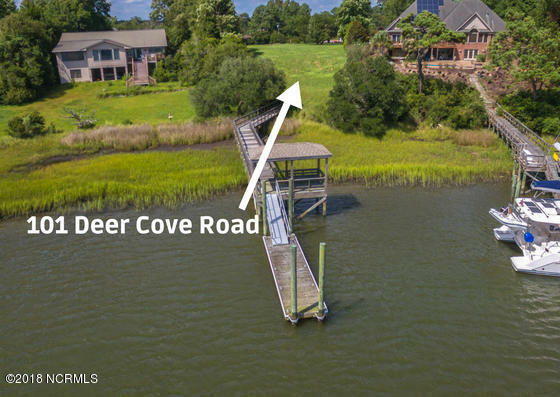 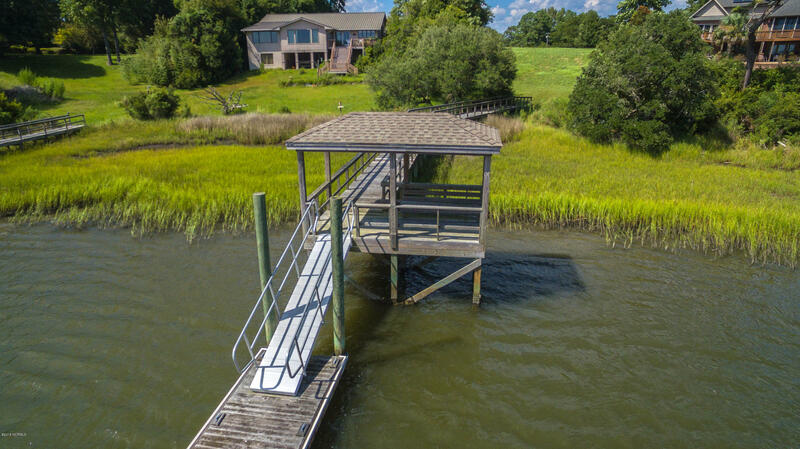 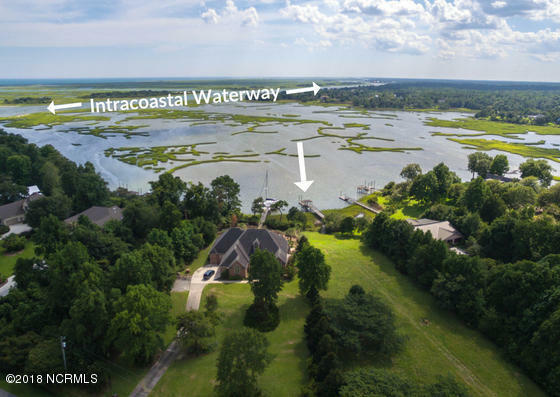 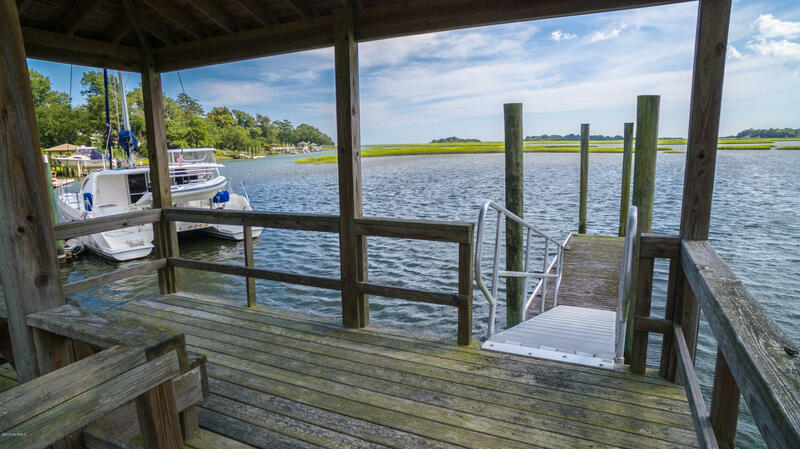 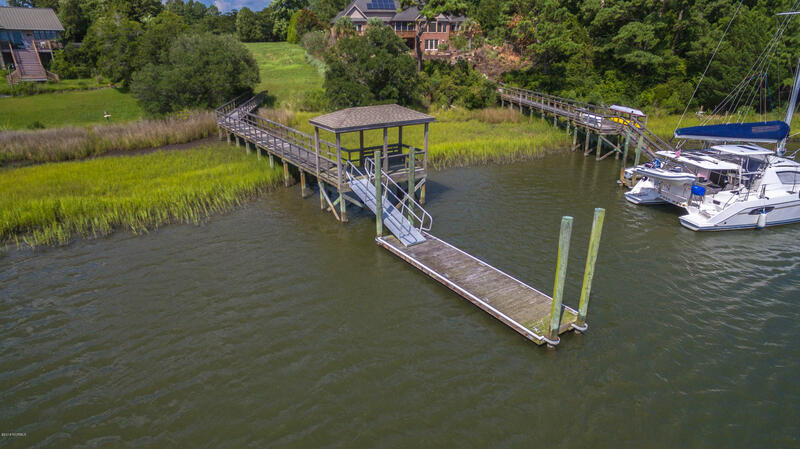 You will enjoy a breath-taking water view, along with your own private water access and 30' long dock, which can accommodate a boat of up to 50'. 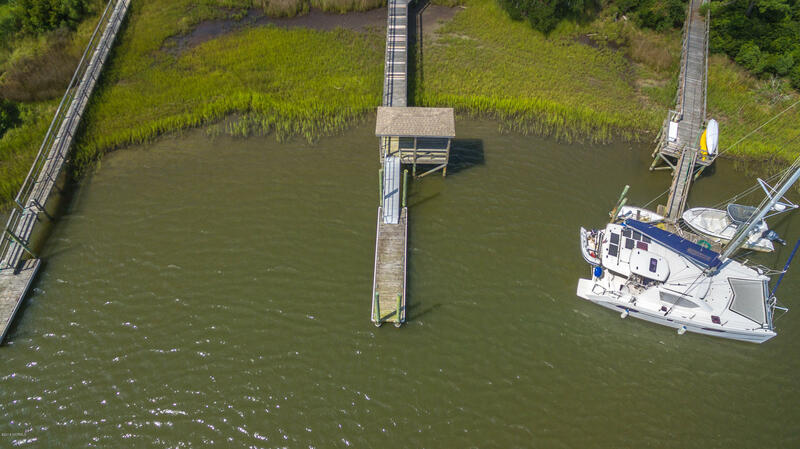 And it is all deep water access. 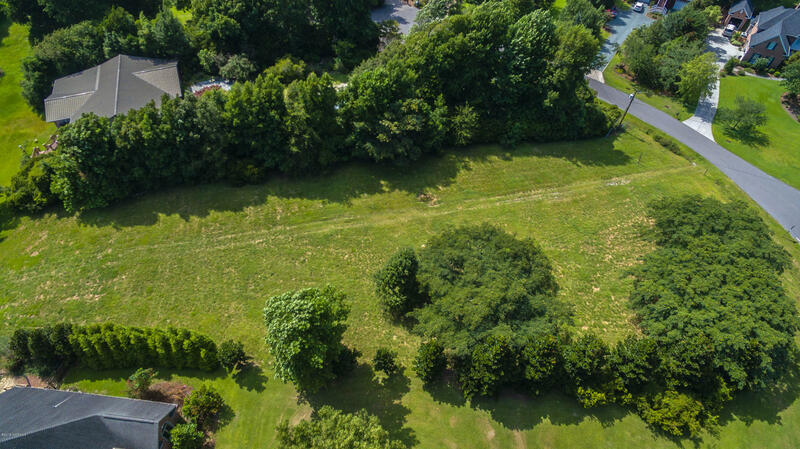 The possibilities with this lot are endless. 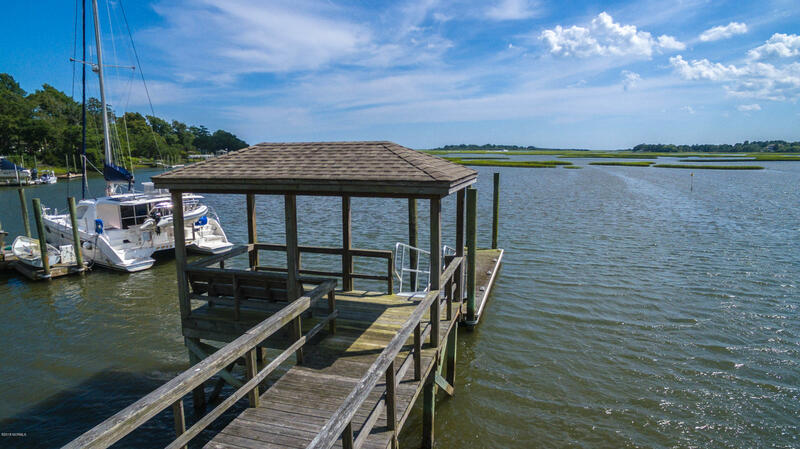 Come take a look at your very own piece of paradise.